You will learn how to remove the barriers that keep Scripture from transforming your life. 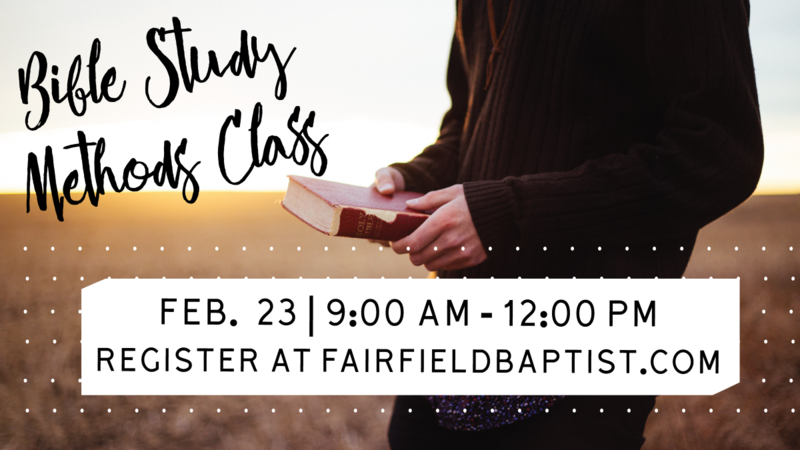 In a simple, step-by-step fashion, this class will explain how to glean truth from Scripture. By following the easy-to-apply principles, you'll soon find yourself drawing great nourishment from the Word—and enjoying the process! Childcare up to 5th grade & lunch are included! NOTE: Registration closes on Wednesday, February 20.